Certified Data Destruction. Certified Piece of Mind. As technology advances so does the amount of confidential data collected, stored and transferred. With all of the current laws and regulations in place, all organizations are affected by data security. It is critical for organizations to not only protect, but also properly dispose of this data. As we have seen, unsecured data or data that is improperly disposed of has led to theft of intellectual property, financial information, customer and/or employee records. The result of which can bring hefty fines, negative PR as well as regulatory noncompliance, lawsuits and even jail time for the employees responsible. While the risk is high, the solution remains simple – Certified Data Destruction. RAE offers Secure, Certified Data Destruction. Our process includes full audit reports for all data destroyed by unit serial number for a complete record of all customer data units and devices destroyed on your behalf. From the Cradle to the Grave. Put Your Data Disposal Fears to Bed. A Certificate of Destruction is included upon completion of each data destruction project and provided to the customer as verification. RAE is a member of the National Association for Information Destruction. Leave No Data Behind. Leave No Dollar Behind. 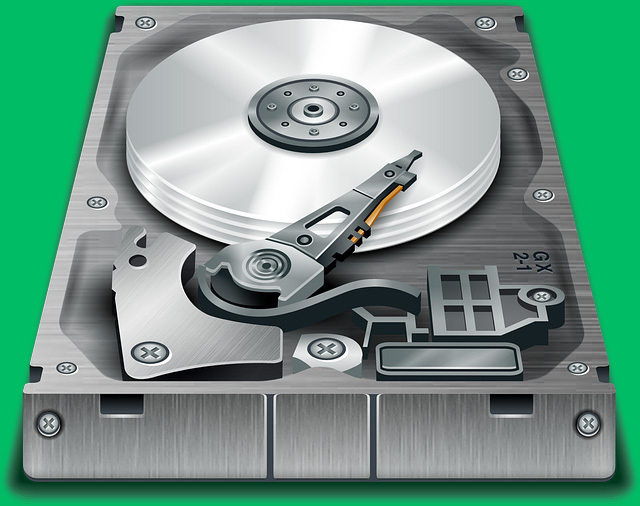 Sanitization is the process of removal or destruction of data from the hard drive in a permanent fashion. RAE’s “data cleanse” process meets or exceeds the DoD 5220.22m standard with a minimum 3-wipe pass. Equipment such as servers, laptops and computers containing Data deemed for remarketing or where requested by the customer, will undergo our proprietary sanitization and quality assurance process known as “data cleanse”. The Remarketing of used equipment not only maximizes the ROI but also minimizes the environmental impact and hard drives represent a substantial value of the equipment. Any and all drives that fail to verify this process are immediately sent for Certified destruction performed by RAE. An audit report is provided detailing the serial # of every data device that has gone through this process and provided to the customer for their records. 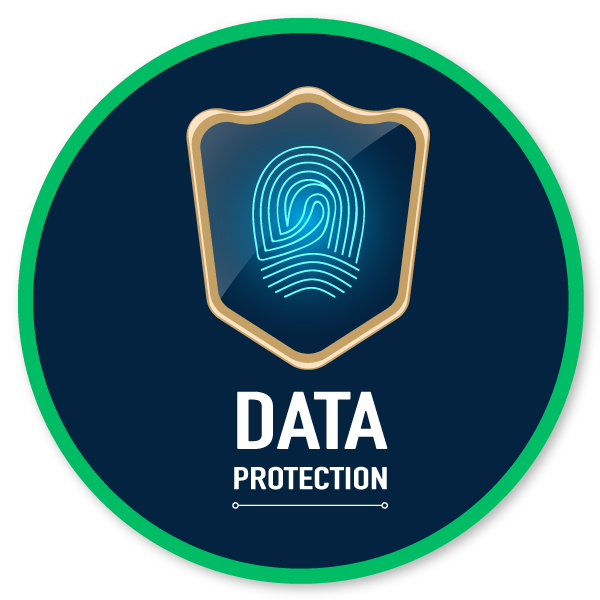 A Certificate of Sanitization is included upon completion of each data sanitization project and provided to the customer as verification of this process. Please contact RAE – IT Asset Management by using contact information below to learn more about our Secure Data Management and Destruction Programs and how we can help you.